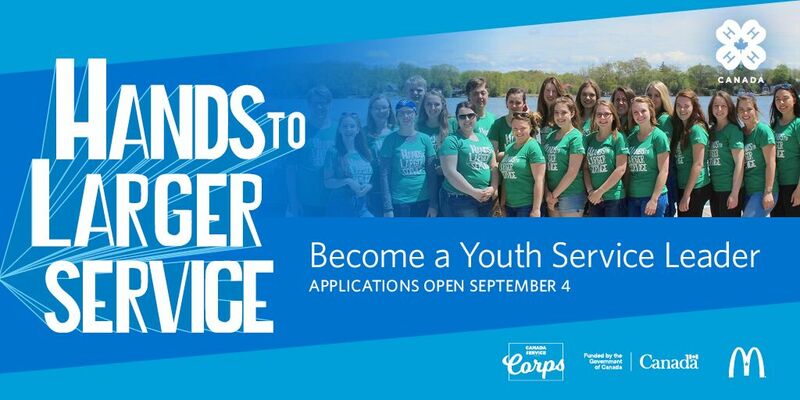 Apply directly through 4-H Canada for these opportunities. Note that you will need to create a username and password if you do not have one already. For more information, including application guidelines and forms, for the opportunities below, visit 4-H Canada's website. 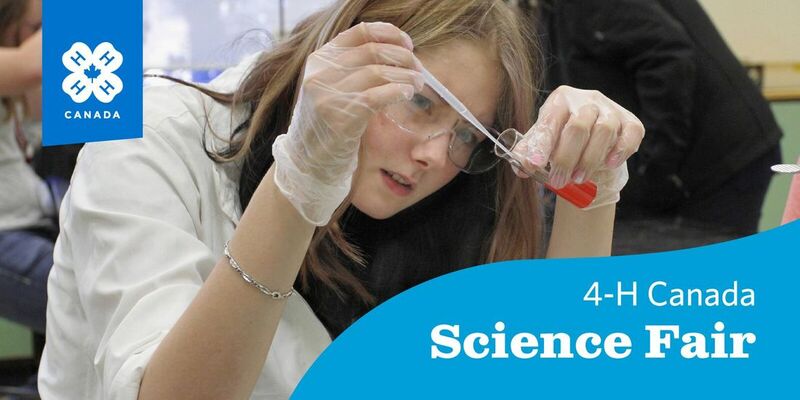 Bring your curiosity to life with the 4-H Canada Science Fair! Do you have an awesome idea to make a difference in the world around you? Why not bring that idea to life by turning it into a science fair project with the 4-H Canada Science Fair! With the help of 4-H Canada, you’ll be able to explore any topic of your choosing for your chance to present your project at the 4-H Canada Science Fair in Nova Scotia in February. Winners will receive the ultimate prize of competing at the Canada-Wide Science Fair in May. Your club can help create a global picture of the health of soil by taking part in 4-H Canada’s new Steeped in Soil initiative. Offered in partnership with Syngenta Canada, Steeped in Soilallows 4-H members to participate in a science experiment that will be taking place inclubs across Canada and all over the world! Members will be burying tea bags in the soil, measuring how degraded the tea bags become after three months, and collecting and sharing the data. The deadline for clubs to sign up for this initiative was May 20, 2018. Check back spring 2019!